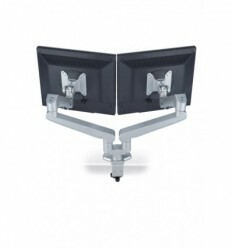 Easily adjust your LCD monitors to the ergonomically correct height, while creating more space on your desktop or work area. 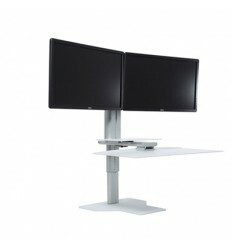 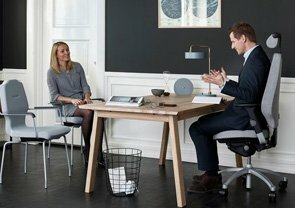 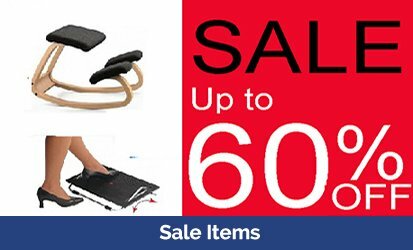 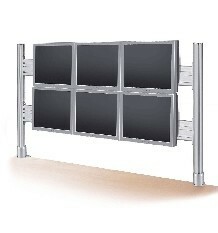 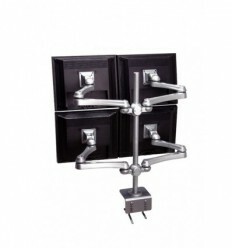 Multi screen monitor holder is suitable for holding 3 Flat Screens. 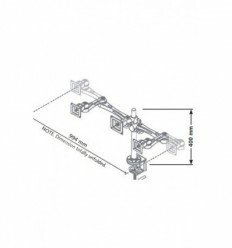 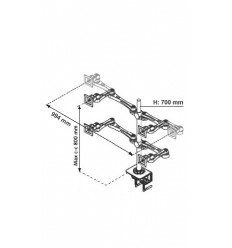 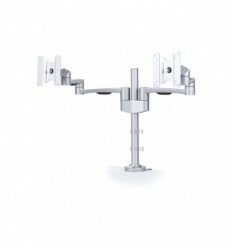 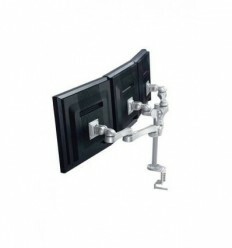 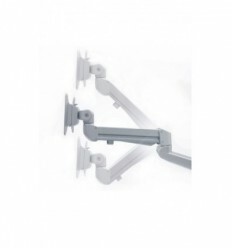 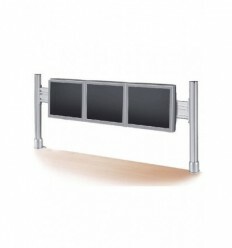 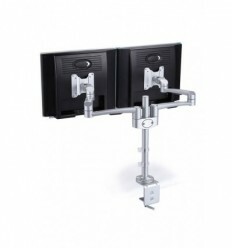 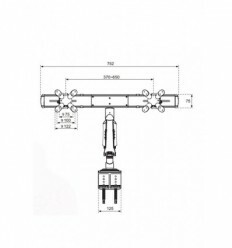 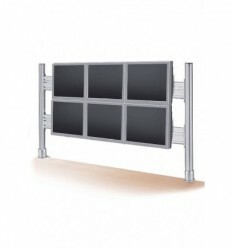 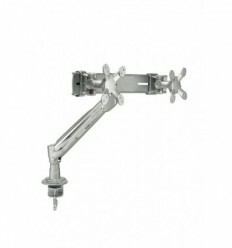 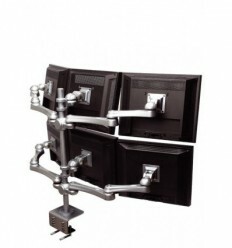 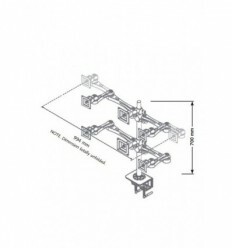 Multi screen monitor holder is suitable for holding 3-6 Flat Screens.